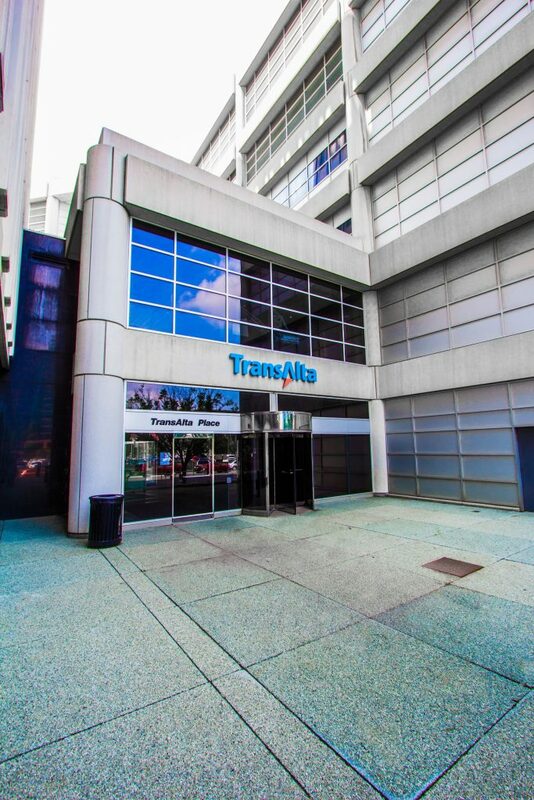 TransAlta Place is a three-building Class A office complex constructed in 1965. 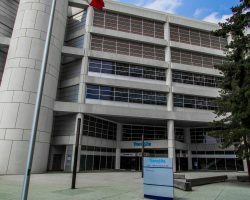 Since 2000, the property has undergone over $18.0 million in upgrades, including an 80-seat conference centre, market-style cafe, and private dining room. 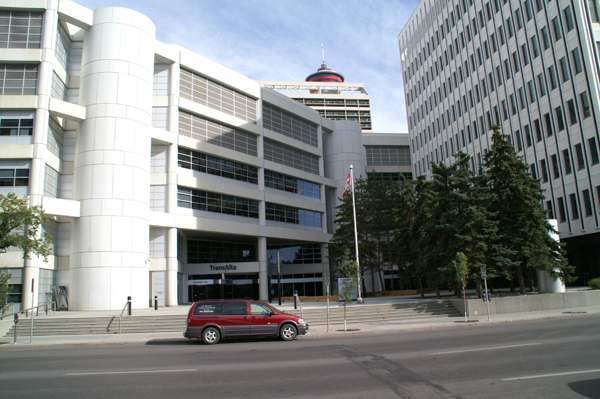 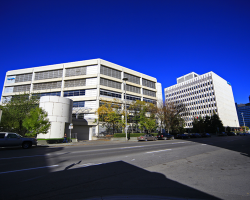 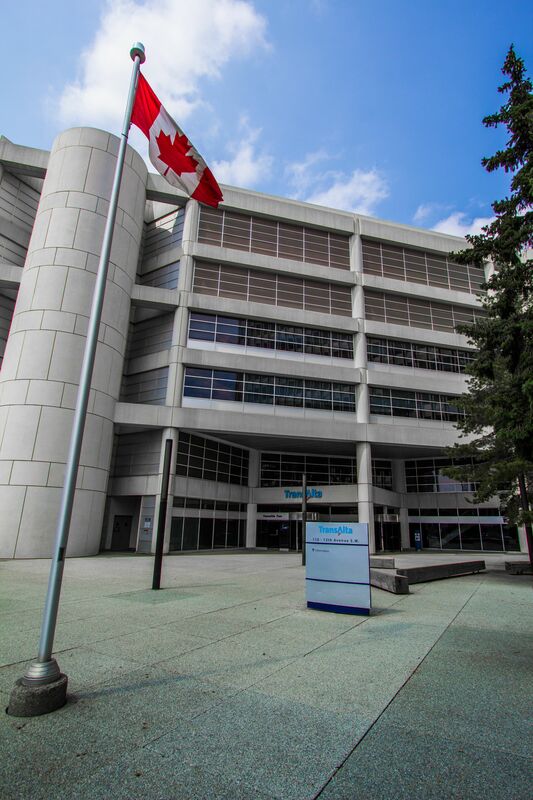 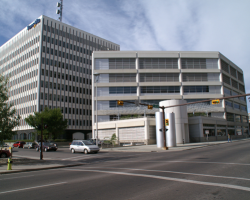 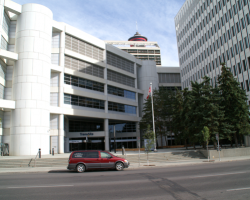 Located in the Beltline district of Calgary, the property is immediately south of the downtown central business district. 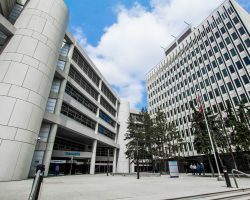 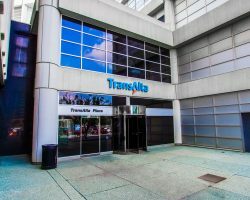 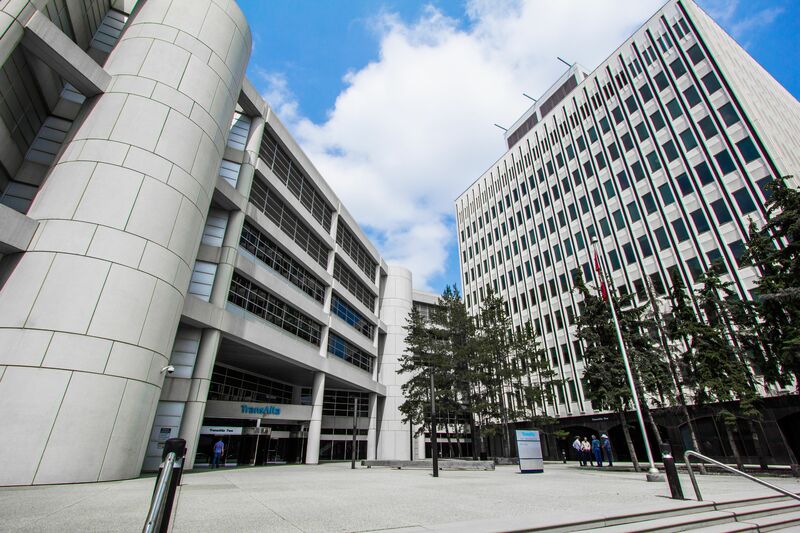 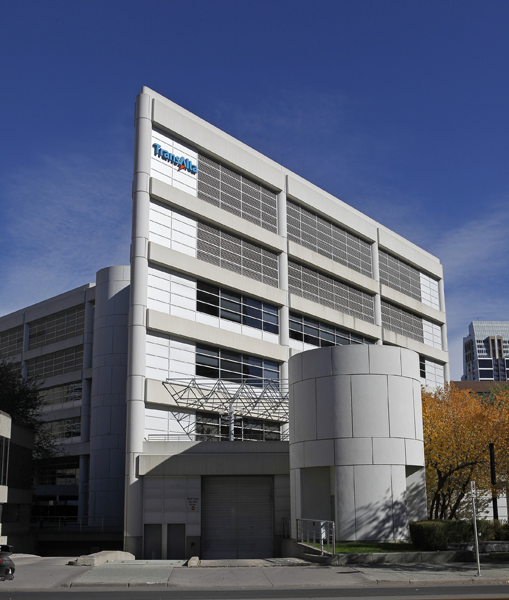 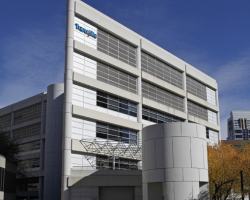 TransAlta Place comprises 336,041 square feet of leasable area and is 100% occupied by TransAlta Corporation pursuant to a long-term lease expiring in 2023. 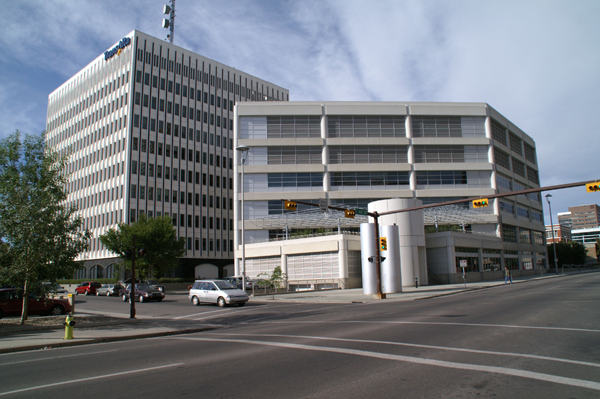 TransAlta Corporation is Canada’s largest non-regulated power generation and energy marketing company. 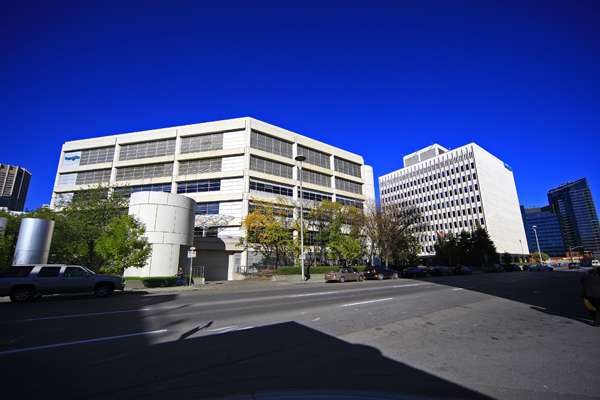 The property has 313 parking stalls for a ratio of 1 stall per 1,074 square feet of leasable area.